Honjozo? Junmai daiginjo? Dassai 23? It can be hard to know where to begin with sake – Tom Shingler talks to Zuma’s head sommelier Alastair England to get a crash course in Japan’s national drink. My first experience of sake was about six years ago in a run-of-the-mill Japanese restaurant that sold bowls of the drink at a piping hot temperature for £10 each. I didn’t exactly hate it, but I wondered what the fuss was all about and decided it wasn’t worth the money. The next time I tried it was at Zuma, Rainer Becker’s celebrated sushi and robata grill restaurant in London. I couldn’t believe I was sipping the same drink. It seems a lot of people have had the same less than ideal introduction to sake as I had, writing it off as one of those drinks that just ‘aren’t for them’. But as more bottles of higher quality sake become available in the UK and places like Zuma – which happens to have the biggest sake list in Europe – educate people about the drink, we’re beginning to realise just how complex, varied and (most importantly) delicious sake can be. 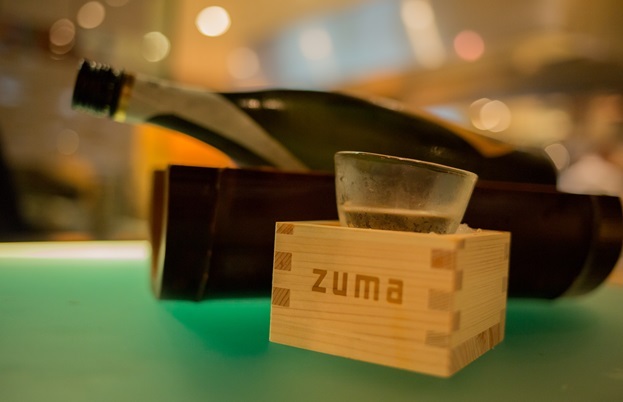 When Zuma opened fourteen years ago it was the first place to have a sake sommelier in the UK. Today, that job lies with Alastair England. While he’s happy to cater to the many sake connoisseurs that dine at the restaurant, he loves nothing more than introducing sake to those who have never had it before (or, in my case, only tried very poor quality examples). Over the next couple of hours, Alastair talked me through the basics of sake with serious enthusiasm – how it’s made, the different varieties, how it should be served – and it soon became clear that sake isn’t just the national drink of Japan; it’s something with as much complexity, history and varied flavour as wine. It’s impossible to cover every base in just one article, but if you’ve ever wondered if there’s more to sake and want to get to grips with the fundamentals, read on and get ready to discover a misunderstood and woefully underappreciated drink. Simply put, sake is an alcoholic drink from Japan that’s made from fermented rice, in the same way that beer is made from fermented barley. The starches in steamed rice are broken down into sugars with a type of mould called koji, which are then converted into alcohol by the yeast (or kobo). It’s the variety of rice, the hardness of the water, the strain of yeast, the koji and the production process that all come together to create the final flavour. There’s also regional quirks and terroir to think about, and with over 1,800 sake producers in Japan, there are countless varieties and flavour profiles available. 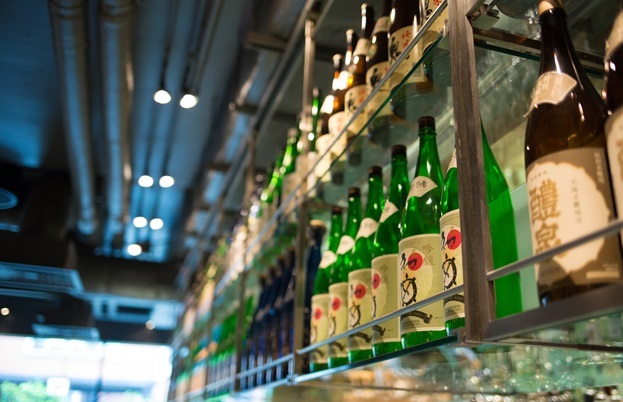 Sake can be high alcohol or low alcohol, but the majority sit somewhere around 15% ABV. 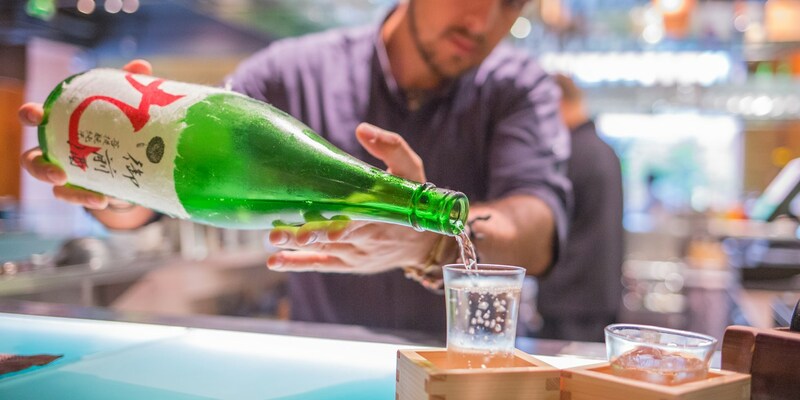 Despite being treated like a wine when drunk (and often referred to as a rice wine), sake actually has a lot more in common with beer in terms of how it’s made. With beer, the starch in barley is converted into sugars by malt; with sake, it’s koji that converts the starches in rice. Wine is made from grapes, which are already full of sugars, so there’s no need for an additional enzyme. Brown rice (usually a variety that’s been specifically cultivated for sake production) is milled or polished to a certain degree. As a general rule, more polishing results in a cleaner and more aromatic sake. The milled rice is then soaked and steamed carefully, to reintroduce moisture in the grains. It’s now time to make the koji, by inoculating spores into the grains. The yeast is either made from scratch or sourced from elsewhere, then added to fermentation tanks with the koji, rice and water. As the koji converts starch to sugar, the yeast is ready and waiting to convert teh sugar to alcohol. After fermentation, the sake is separated from the leftover rice solids and filtered. It’s then ready to be pasteurised, bottled, matured and sold – although not all sakes are pasteurised or matured. It's at this point that the master brewer (known as a toji) can make their final tweaks. Of course, with many alcoholic drinks, the general process is simple, but it’s the skill of the toji and little changes to each step that makes a good sake great. 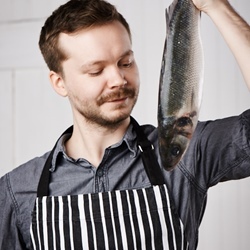 The tiniest alteration in a method or something as basic as changing where the water is sourced from can have an immense effect on the final flavour. If, like me, you’ve had warm sake before that’s tasted like cheap wine heated up, then you might think the drink isn’t for you. But premium sakes, like those that Alastair serves at Zuma, have a wide range of flavours. They could taste rich, deep and full of umami (a flavour you’ll struggle to find in any other alcoholic drink), or clean, floral and aromatic. Generally, it tends to be sweeter and milder than white wine, with much less acidity (which makes it better suited for matching with food). They can be bone dry and incredibly smooth, or have a sweet finish with plenty of fruity flavours. There’s also more of a focus on mouthfeel and body. Some sake is served warm as it brings out the subtler flavours, but as I tasted different expressions with Alastair almost all of them were chilled, which made them more refreshing, smoother and (in my opinion) immensely more enjoyable. So it’s certainly worth researching how a certain sake should be served before tasting. This is where things get a little more complicated, and why knowledgeable people like Alastair are invaluable. Most bottles of sake don’t have information printed on them (in English, certainly) like wine or beer – if you were to walk into a sake shop or bar and simple pick a random bottle, you’d have a hard time working out what type of sake it was – even what it was called in some cases. Sake is an historic drink that can be traced back to ancient Japan, but premium ginjoshu and junmaishu only came about in the seventeenth century, when sake breweries faced heavy taxes to help pay for wars. The brewers decided to start making more premium sake so they could sell it at a higher price. So, think of futsushu as sake to drink on its own, and ginjoshu and junmaishu as the more refined alternative made to strict guidelines. Within the realm of premium sake, there are six main subcategories that begin to offer some guidance into how a sake will taste. ‘Essentially, there’s ginjoshu, which is sake with added alcohol (honjozo, ginjo and daiginjo) and junmaishu, sake without added alcohol (junmai, junmai ginjo and junmai daiginjo),’ says Alastair. Here’s a quick rundown of each. Honjozo is one of the varieties of sake that has a very small amount of pure alcohol added to it after fermentation. This shouldn’t be seen as a negative; the alcohol actually helps to bring certain flavours to the fore. While futsushu sake has a larger amount of alcohol added to help keep costs down, honjozo only has a little (under ten percent of the total volume). This variety of sake is usually light, easy to drink and more focused on flavour than aroma, which makes it suitable for warming and serving with food. Until relatively recently, junmai sake had to be made from rice polished to at least seventy percent of its original size, like honjozo. However, because sake production methods have improved so much, the law was abolished. To be classified as junmai, however, a sake must have no alcohol added; it must be made with nothing more that rice, water, koji and yeast. ‘Junmai has a slight banana leaf smell to it, with tropical juicy fruit flavours,’ says Alastair. ‘It also tends to be quite masculine in flavour, with a full body and stronger flavour than other sakes.’ Junmai sake is all about the flavour of the rice, and will have quite a bit of acidity and umami present. Whenever you see a sake with junmai on the label, it means no extra alcohol has been added. Junmai ginjo is a step up from junmai because the rice needs to be polished to a specific degree, which generally makes it more expensive to produce. ‘Junmai ginjo is more elegant because more of the rice grain’s husk is removed,’ explains Alastair. 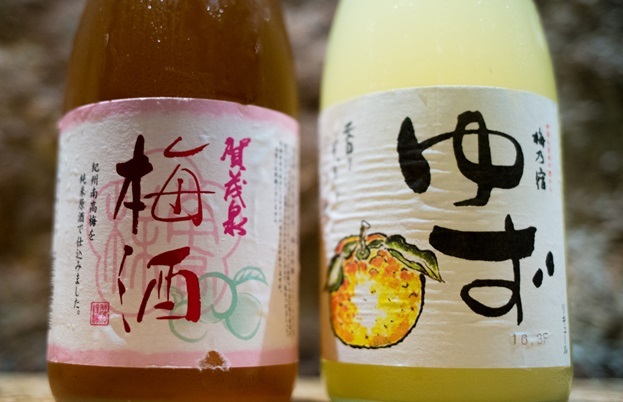 ‘It’s meant to be classically easy drinking with a light and fruity flavour.’ Whereas junmai has higher acidic and umami flavours, junami ginjo leans more towards the fruitiness we might associate with white wine. Ginjo is made in the same way as junmai ginjo, but a small amount of alcohol is added to lighten the flavour and produce a cleaner finish. 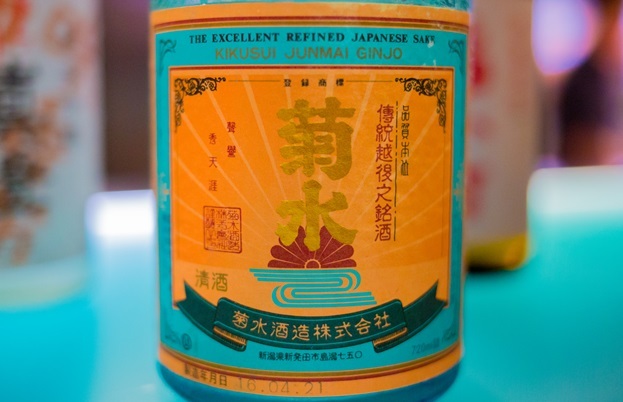 Different sake breweries produce very different ginjo sakes, but generally it will play down the fruitiness found in the junmai ginjo and instead highlight smooth, clear flavours. Polished by up to ten percent more than ginjo, daiginjo is the most refined of the clean, refreshing, alcohol-added sakes out there. It is light, fragrant and incredibly refined, with a complex finish and aromatic fragrance. 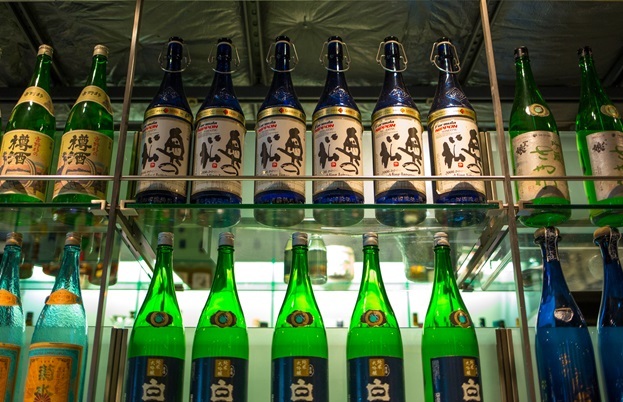 For many sake enthusiasts, junmai daiginjo is seen as the most refined and most highly regarded sake produced. Lighter, more fragrant and fruiter than junmai ginjo, it is a type of sake for special occasions and goes very well with food. Along with daiginjo, junmai daiginjo is a brewery’s way of showing off its sake-making skills. 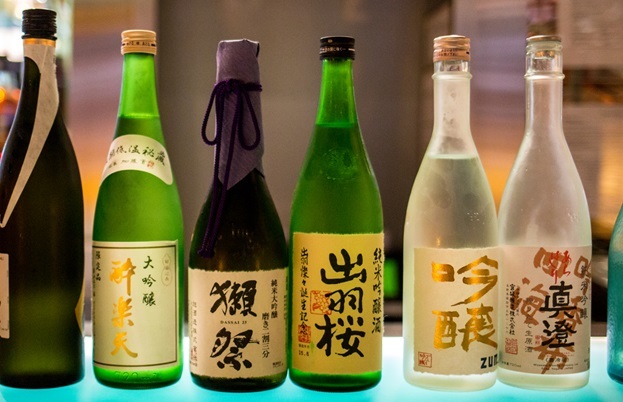 While those six types of premium sake are the most common, there are others available too. There’s namazake, which is unpasteurised and must be kept refrigerated at all times to prevent it spoiling. There’s nigori, an unfiltered cloudy sake with a creamy, almost chalky texture that includes some of the leftover rice lees in the bottle. Koshu refers to aged sake, which can be matured for between three and seven years and has similar characteristics to sherry. And some of the sake infusions available, flavoured with the citrus fruit yuzu or plum make fantastic accompaniments to desserts or as an aperitif in summer. 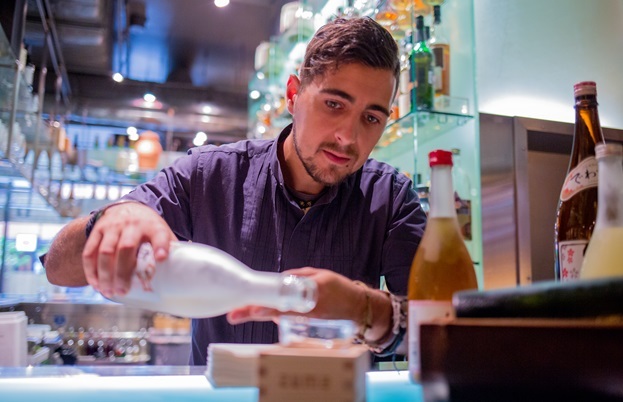 Once you understand the basics of sake, it’s time for the fun part – drinking it and finding out what you like. But this is where the drink struggles to be accessible. Buying bottles to take home can be expensive, and they have to be finished off within a couple of days (much like wine). Instead, it’s much, much better to go somewhere like Zuma where the bartenders and sommeliers know exactly what each bottle tastes like, are happy to give you a few tasters and, most importantly, sell most of their sakes by the glass, so you can try a few without racking up a huge bill. 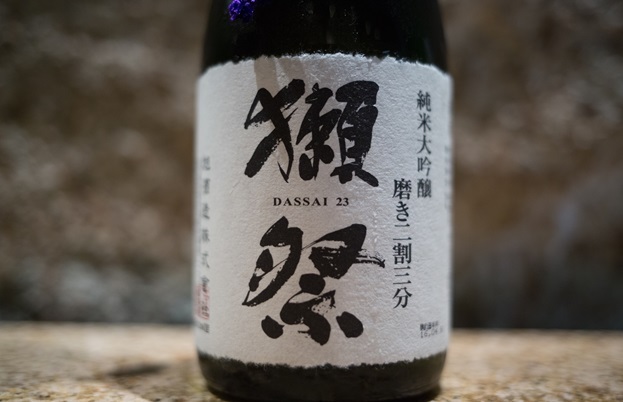 However, if there’s one ‘must-try’ sake out there, it has to be the junmai daiginjo Dassai 23. ‘It’s made almost entirely by machine from start to finish and is top of its class,’ says Alastair. ‘The number 23 comes from the milling process; each grain of rice is milled to twenty-three percent of its original size. It’s one of the most highly requested sakes in any Japanese restaurant.’ Naturally, it fetches quite a high price, so it’s worth tasting a few others so you can begin to develop an appreciation for the drink before jumping in at the deep end. As you can see, sake is the type of drink that takes a little bit of effort on the drinker’s part to be truly appreciated. But once you’ve got your head around the different styles, understand how much work goes into the brewing process and have a rough idea of what you like and don’t like, you’re left with a drink that has thousands of years of history behind it. And with 1,800 sake producers dotted all over Japan, there’s certainly a lifetime’s worth of expressions to work through.